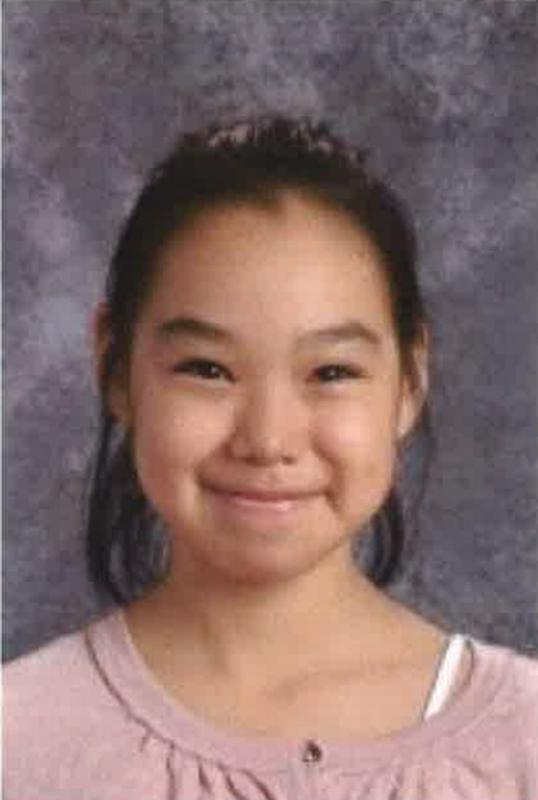 The search for Ashley Johnson-Barr, the Kotzebue girl missing since last Thursday, entered a sixth day with no sign of the 10-year-old. The girl was reported missing after she was seen heading home from Rainbow Park playground around 5:30 p.m. but never arrived. Her phone was found in the street near the NANA Regional Corp. building, which is in the opposite direction. 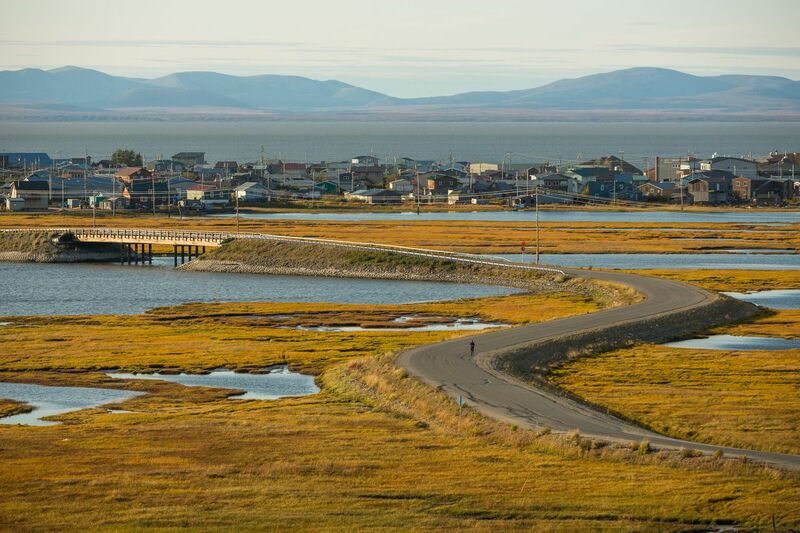 The search was expanded Wednesday to the shoreline of Kotzebue Sound, according to Alaska Department of Public Safety spokesman Jonathon Taylor. Alaska Wildlife Troopers helicopters are also scanning the area, including the water. The mission is still "very much a search and rescue" operation, Taylor said. The search area is 9.5 square miles, Taylor said, not including any areas that folks may have searched on their own. Asked if investigators believe there's someone responsible for her disappearance, he said, "We're still pursuing all the leads we've gotten." The search for Johnson-Barr intensified this week when 15 FBI agents from Alaska and the Lower 48 joined Kotzebue police, search-and-rescue groups, Alaska State Troopers and a dedicated corps of dozens of local volunteers. The U.S. Fish and Wildlife Service is also involved. On Wednesday, two more FBI agents arrived in the community, Taylor said, bringing the total number to 17. Taylor said that by Wednesday night, the majority of the search area is expected to have been combed by volunteers. Some searchers would still be needed to look for Johnson-Barr in areas that are less accessible, he said. Teams were also returning to certain neighborhoods that may not have been carefully scanned during initial searches, he said. Laurel Andrews contributed to this report.